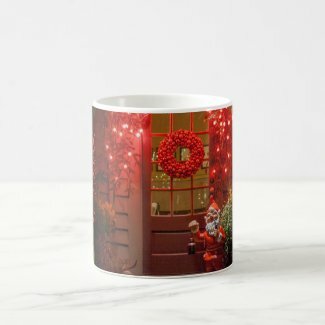 Here’s a very merry Christmas coffee mug created on Zazzle for this holiday season which features photography by Paul Myrick. Gift yourself and enjoy your coffee or tea while wondering about what that little elf is up to. Coffee mugs make great gifts for co-workers, relatives and friends. To purchase the mug, just click on the image or the link below and you’ll be taken to the zazzle.com website to complete the purchase. Current Zazzle discount code (good thru December 8, 2016) is ZSEASONSENDS.